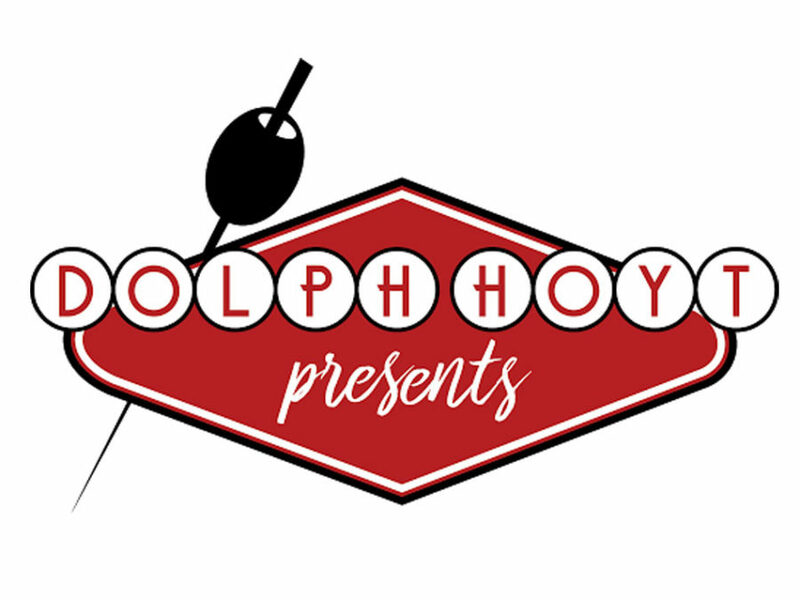 Dolph Hoyt Presents returns, hosting pub trivia in the Tasting Room on Thursday, April 18th from 7-9 PM. Recommended team size is 2-6 people. Pre-registration is now closed, but you can still show up to play, just check in with the trivia dudes when you arrive.